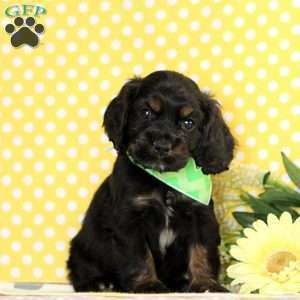 Check out Buttercup! 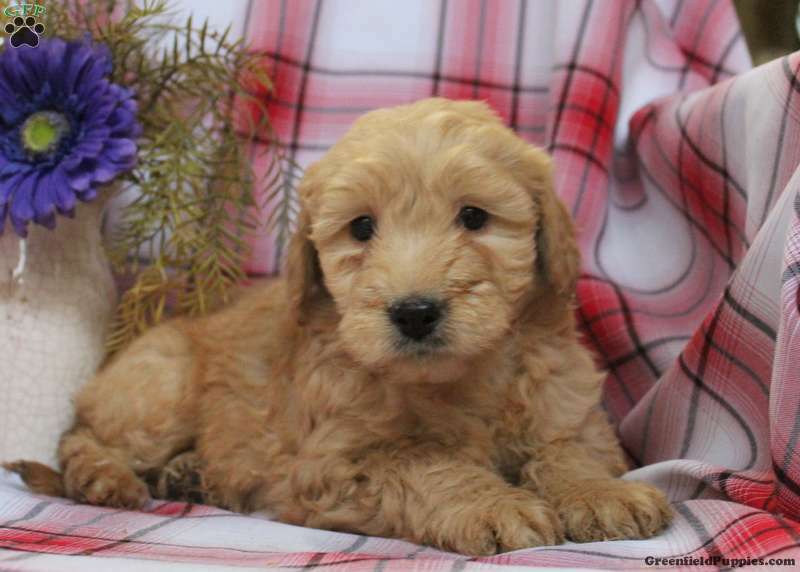 She is an adorable Miniature Goldendoodle puppy with a sweet personality. 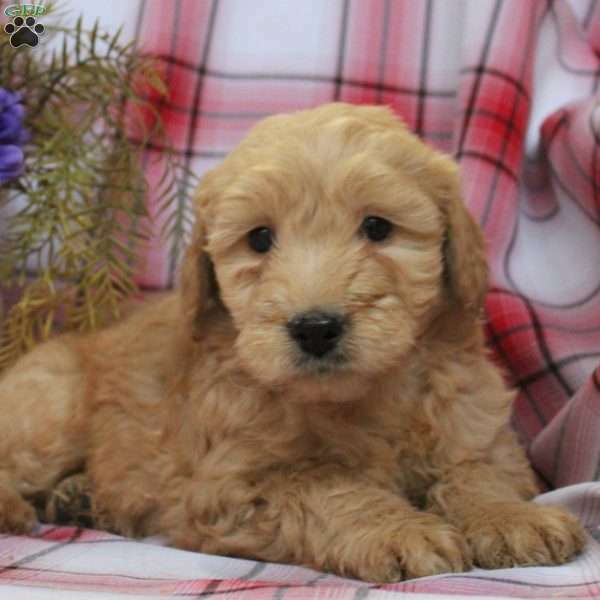 This friendly gal is vet checked, up to date on shots and wormer, plus comes with a 30 day health guarantee provided by the breeder. 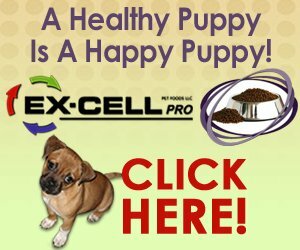 To find out how you can welcome Buttercup into your heart and home, please contact the breeder today!